Kitchen Renovations, Repairs and Facelifts. We Can Offer Advice and Install Your New Kitchen. K4 Kitchens specialise in all types of new kitchens, facelifts, modifications and repairs. With many years of industry experience we can professionally renovate your kitchen. 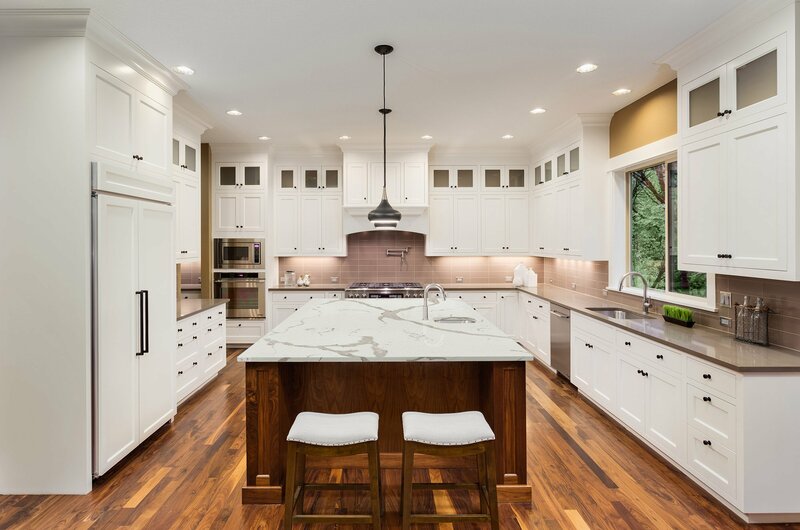 With our years of experience, we can help you renovate your old kitchen and give it that facelift you've always desired. Or is your kitchen suffering from a little wear and tear? Why put off your kitchen repairs when K4 Kitchens can help you fix them at an affordable cost? If it's a new kitchen you're seeking, then contact us for advice - we can help you decide on all facets of your new kitchen, and install it all for you.